With new passenger car registrations in Ireland dipping in 2017, and with an increasing in size used car import market, the need to focus on aftermarket activities has never been greater. This research analyses the maintenance behaviour of drivers in Ireland to build a clear picture of the current market, and formulate an outlook for future trends. The report includes analyses of the Irish car parc and its characteristics, driver profiles and behaviour, DIY and buying channels, local player market shares, workshop entries, and insurance and accidents. • Marketing cards: Air conditioning, battery, brake parts, filters, lighting, oil change, plugs, tyres, and more…. 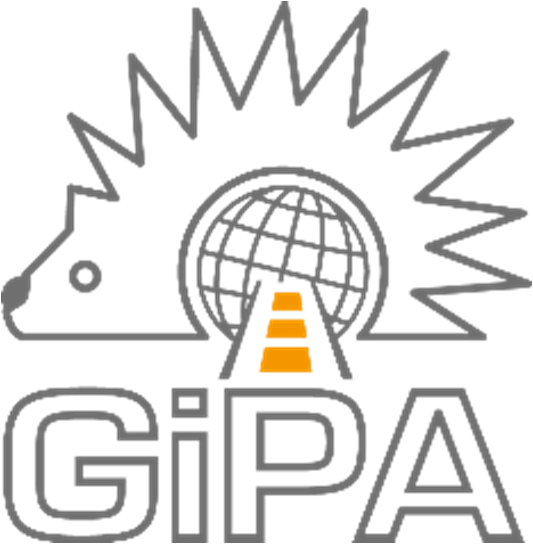 For more information about GiPA’s Irish drivers survey, please contact Quentin Le Hetet directly via email (qlehetet@gipa.eu) or by phone (020 361 721 80).